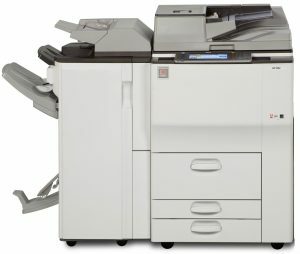 Printer Medic offers fixed price printer repairs, fax repairs, copier repairs and wide format printer repairs in addition to full maintenance photocopier rental and printer maintenance contracts to businesses within a 50 mile radius of Milton Keynes. Printer Medic can supply all your printing needs from the supply of the printer or copier to the supply of the consumables. We can supply new or refurbished printers and original or compatible consumables. We have everything to suit your needs and your pocket. 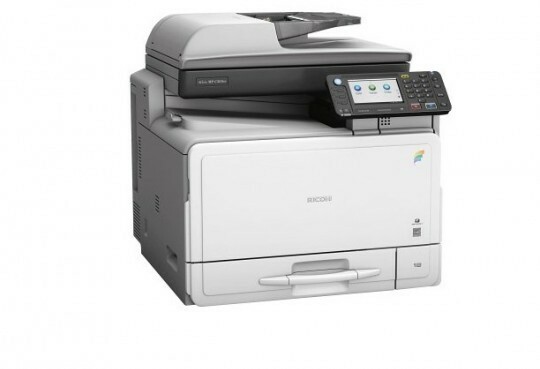 Our printer repair programme in Milton Keynes includes the repair and service to all the major makes of printers including HP, Brother, Canon, Epson, Kyocera, Konica Minolta, Lexmark, OKI, Ricoh, Samsung and Sharp. What’s right for you today may not be right for you in the future. With our flexible approach to document handling we can design a solution for you today that’s flexible enough for your future too. You can choose what’s right for you today from our wide range of floor standing and desktop models of printers and multifunction machines…. and if your business changes over time, as you know it will, we can change your machines so that you always have the right machine at the right time. Because we don’t repair gadgets, because we know nothing about networks (we pay an IT specialist to look after our network), we don’t repair tablets or phones or typewriters or cameras, we don’t sell stationery. BUT we are passionate about printers, that’s all we do, that’s all we’ve ever done, so we know a lot about printers. That is why we are right for you. Our Protect8 Printer Support programme is a cost effective way to either extend the manufacturers warranty on your printer or to support your out of warranty printer. The programme provides you with 2 preventative maintenance services each year and unlimited callouts making this indispensible to the busy office where down time can be costly. When your printer requires maintenance parts we can supply such parts as fusers, maintenance kits, pickup rollers and anti jam kits, all of which are competitively priced. Often we can supply and fit these items for the same price that your normal supplier will charge you just for the item. 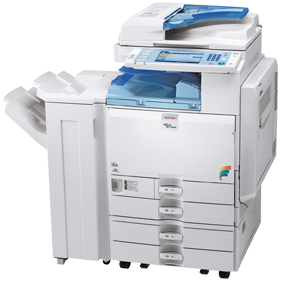 We can provide a range of GRADE A refurbished laser printers, multifunction printers or wide format printers. These printers are carefully selected to provide the very best quality at the most economical price.